Are you a discount hunter? Do you want to enjoy shopping with attractive offers to save money? Well it is the desire of every buyer to minimize burden over his pocket. Are you familiar to coupon cards? Obviously you are, but if you are not, without wasting a single moment, go to CASHU.com. 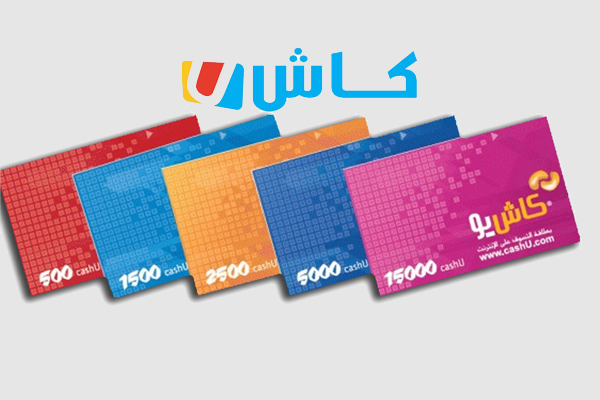 The biggest coupon card site in Middle East with thousands of Cashu discount cards. CASHU is a prepaid online and mobile payment method with exclusive saving offers on your purchases. With the huge variety of discount cards, you have the choice to avail cards for PlayStation, iTunes, Google Play Store, thousands of games and a lot of calling cards all across the Middle East to get sizzling offers and discounts. 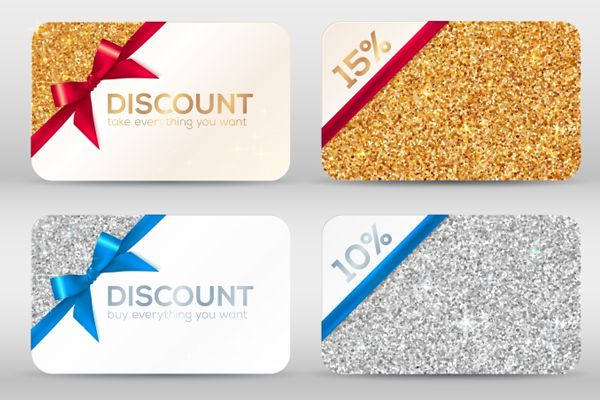 Don’t miss the chance to get stunning discounts using CASHU cards with amazing deals available at Voucher Codes UAE.